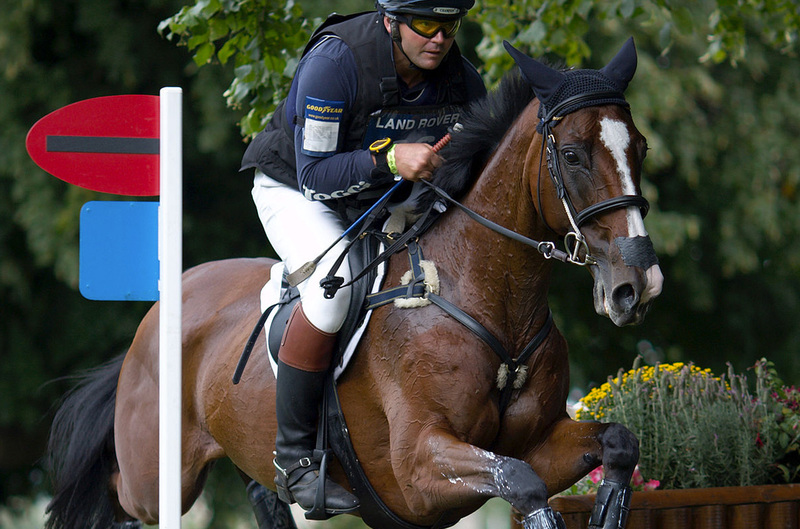 2008 – 2014 Member of the FEI Eventing Committee as the Rider Representative. 2002 Hong Kong’s Chef d’Equipe at the 2002 Asian Games in Busan, South Korea. Former Chairman of the Event Riders Association.